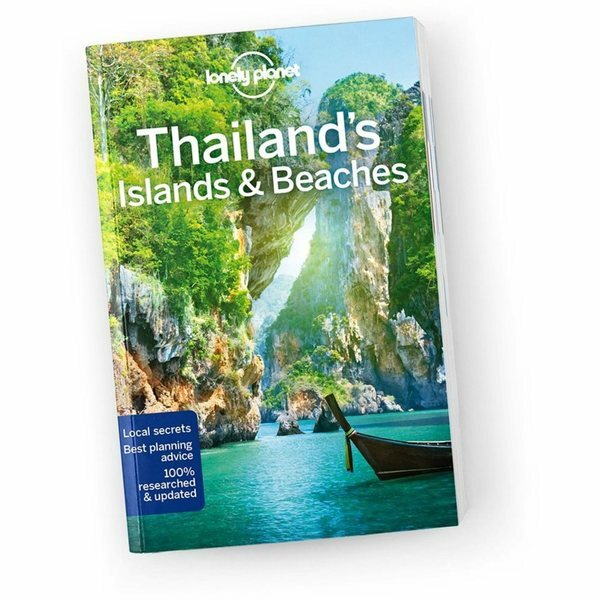 With white-sand bays, technicolour coral reefs and jungle-covered karst formations emerging from turquoise seas, Thailand’s islands and beaches are everyone’s dream of a tropical para-dise. 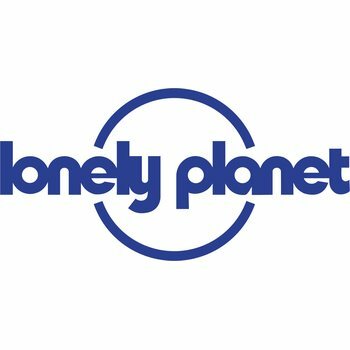 Lonely Planet will get you to the heart of Thailand’s Islands & Beaches, with amazing travel experiences and the best planning advice. 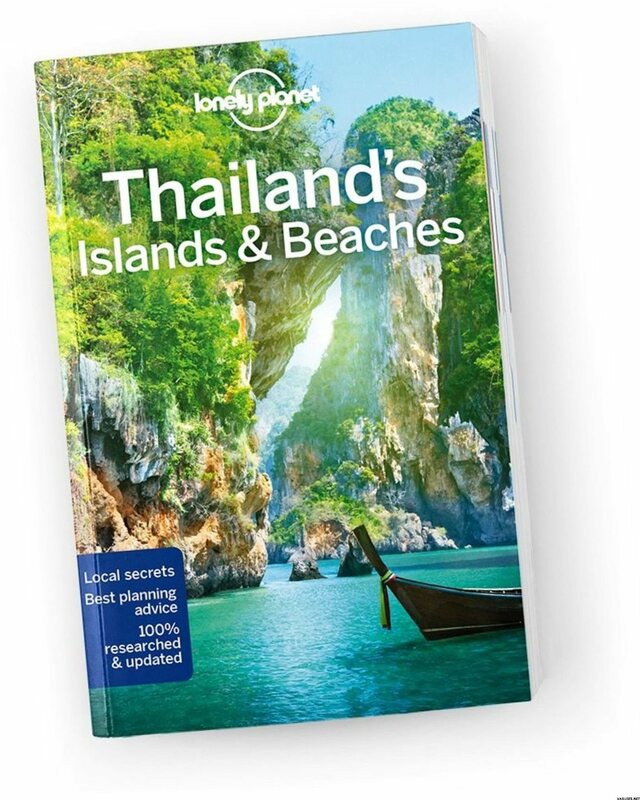 Lonely Planet’s Thailand’s Islands & Beaches is your passport to the most relevant, up-to-date advice on what to see and skip, and what hidden discoveries await you. 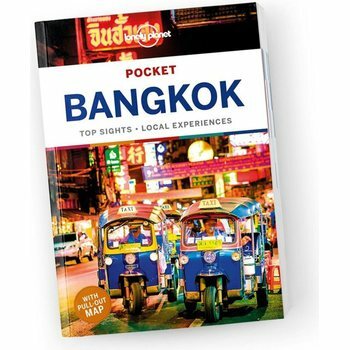 Stretch out on a perfect swath of white sand on Ko Lipe; rock-climb the limestone karsts (or watch from the sugar-white beaches) of Railay; dive or snorkel around coral reefs with all kinds of fish in Ko Tao; all with your trusted travel companion. 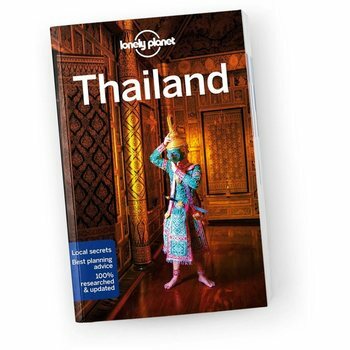 Get to the heart of Thailand and begin your journey now!